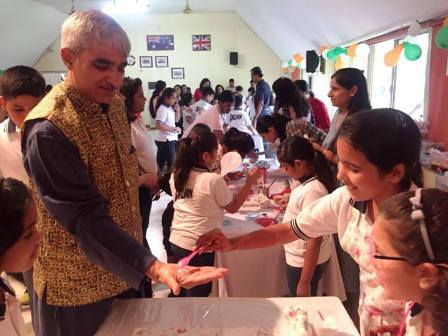 "A kind gesture ca n reach a wound that only compassion can heal. 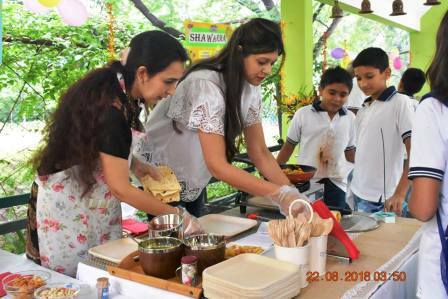 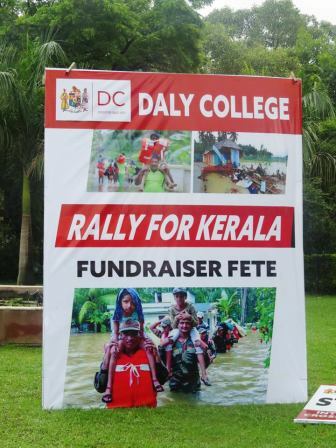 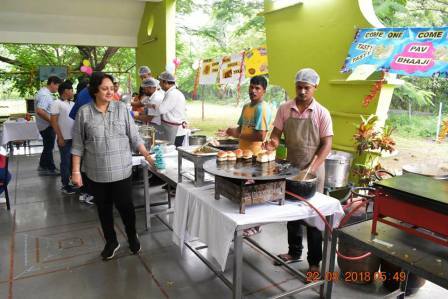 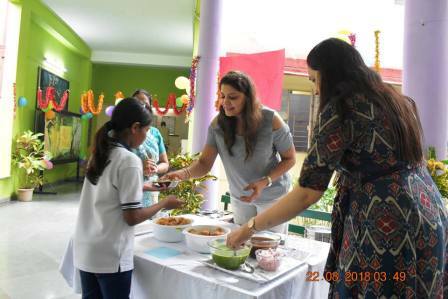 "Compassion is not a virtue- it is a commitment.Its not something we have or don't have- its something we choose to practice.......the little Dalians put up a food and games fete' under the banner " Rally for Kerala" to raise funds !!! 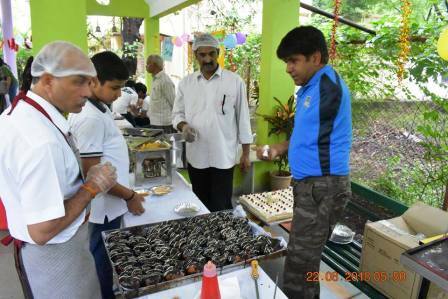 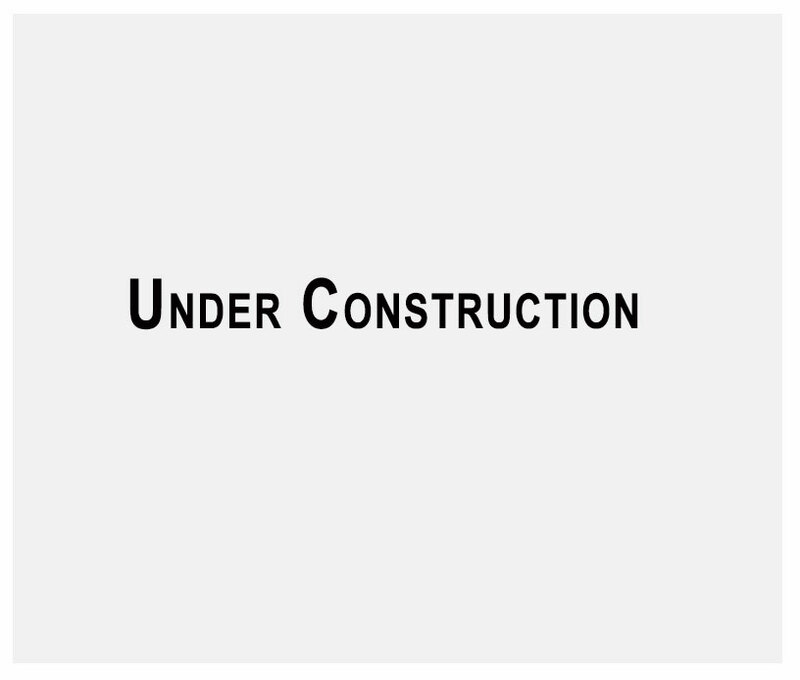 Its their commitment to society and humanity at large !! 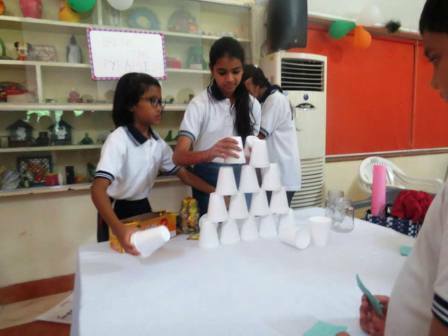 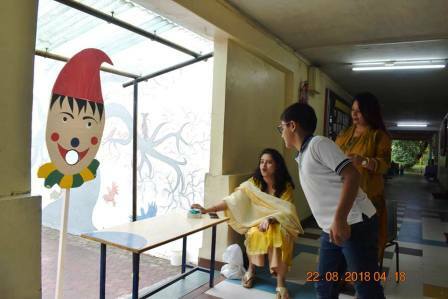 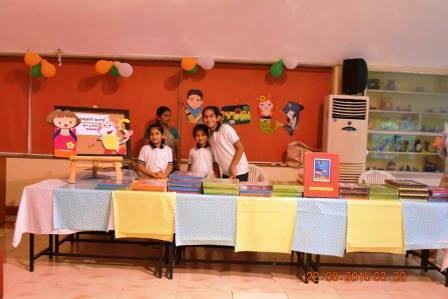 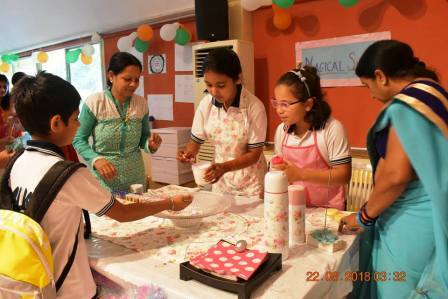 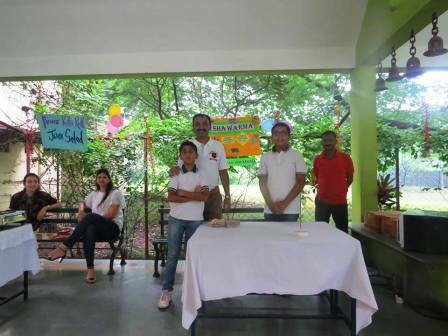 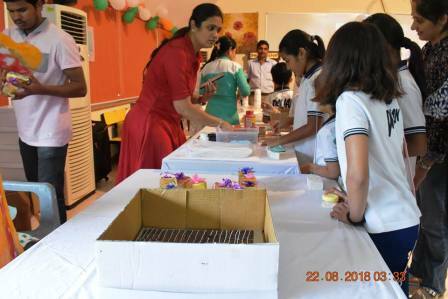 The Jr.School parents and students came and supported the cause wholeheartedly and set up beautiful stalls which turned out so so profitable.